What to expect at Hope City? CONNECT – You won’t have to wonder where to go or what to do. A greeter is just inside the door and will point the way for you. 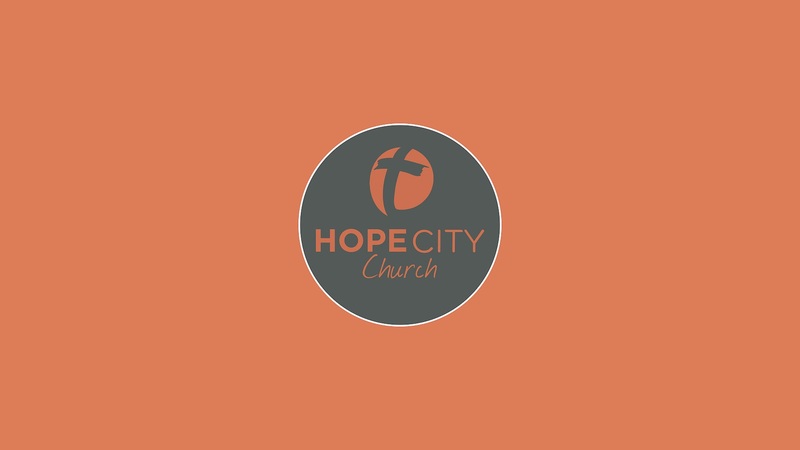 Please fill out a Connection Card at The Hub to find out more about HOPE CITY. DROP OFF THE KIDS – We provide safe, exciting, age-appropriate classes for your children at KID CITY: nursery through 8th grade. Check-in for the kids is just inside the front doors. You can’t miss it! RELAX– Make yourself at home and grab some free coffee. Hope City is casual, very comfortable and extremely non-judgmental. We are sinners saved by grace…so if you’re perfect please don’t show up!